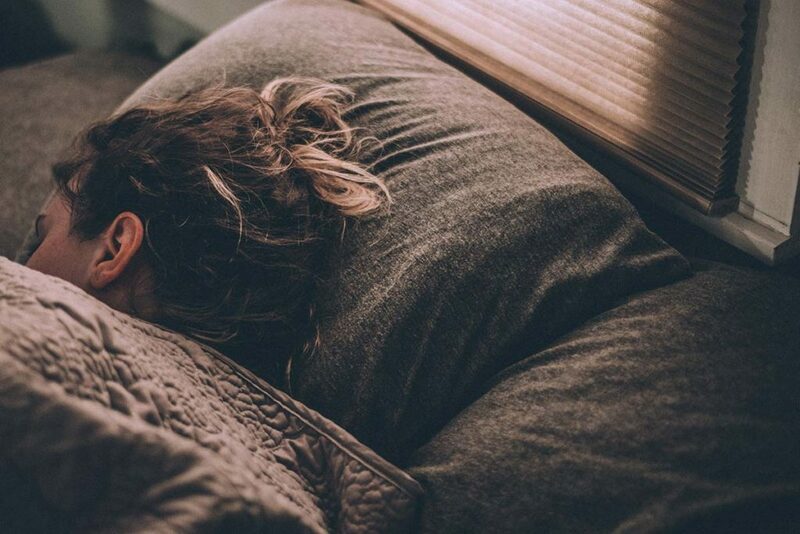 “I will sleep when I am dead” is the number one reason for a health and productivity killer. I am not going to bore you with the science, however, I need to help you do something about it. First, press your tongue to the bottom of your mouth touching the back of your lower teeth. Breathe in through your nose deeply for 4 seconds and hold for 7 seconds and out through your mouth for 8 seconds and repeat. You will be relaxed and fall asleep in no time. The best thing is that you can do this when you feel stressed too and it works every time! Caffeine interferes with sleep by increasing adrenaline production and blocking sleep chemicals. Caffeine has a 6 hour half life which means it takes 24 hours to work its way out of our bodies. So don’t be tempted to grab a coffee or an energy drink after lunch to make you feel more alert because caffeine will disrupt the quality of your sleep pattern. Making it harder to fall and stay asleep. This is huge! In the morning the sun contains high levels of blue light. When you use your phone, laptops, tablets, and computers the are emitting blue light in small doses but they are right in your face. You are completely confusing your brain by exposing it to what it thinks is daylight at bedtime. The effects linger long after you power down which is why it is a good idea to have a digital device-free zone after dinner.